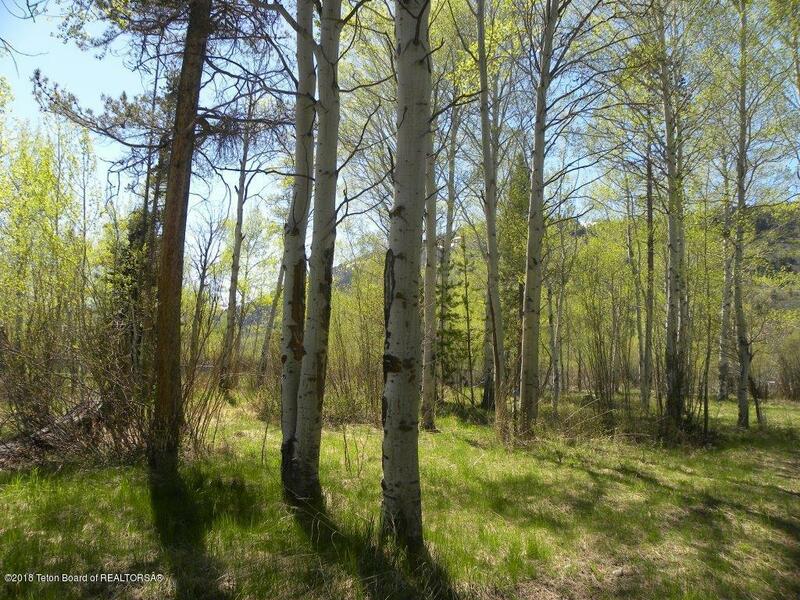 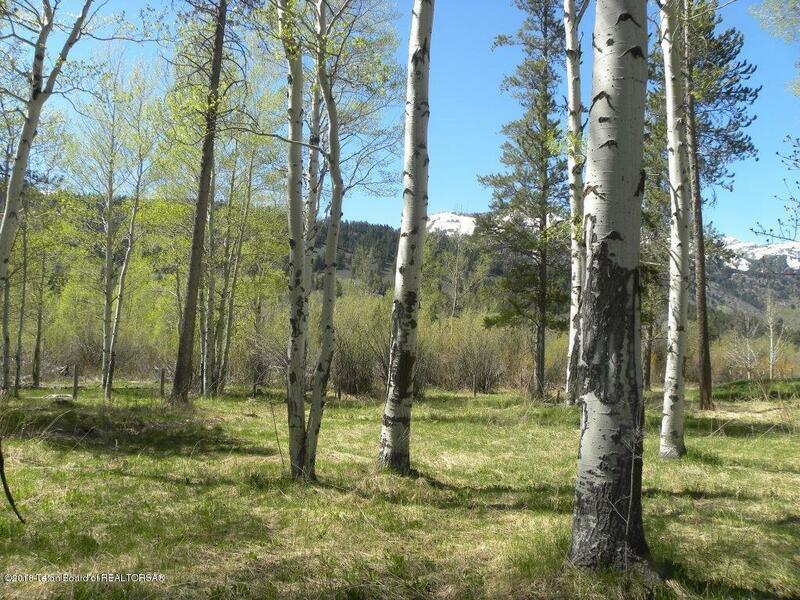 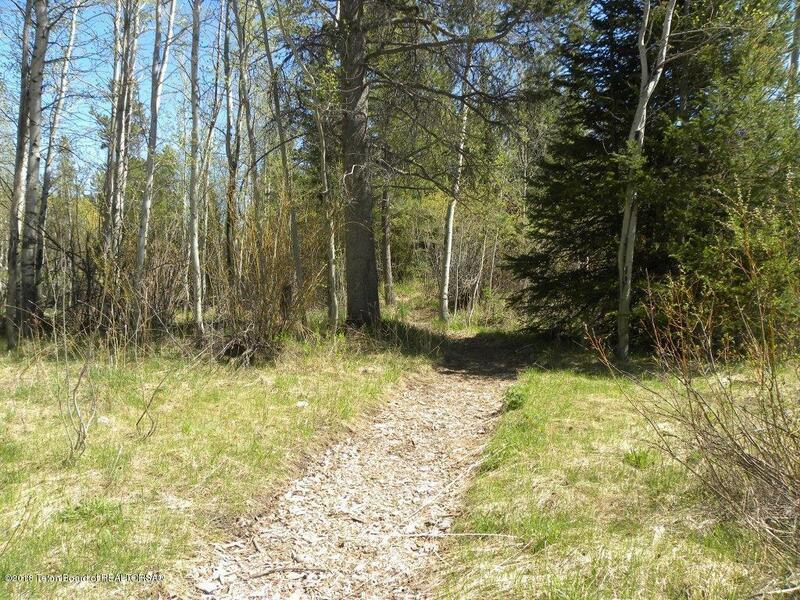 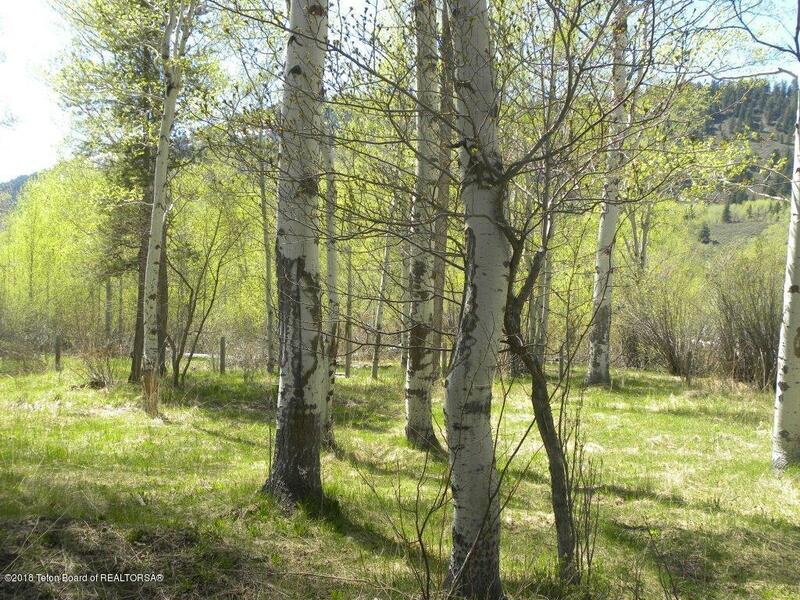 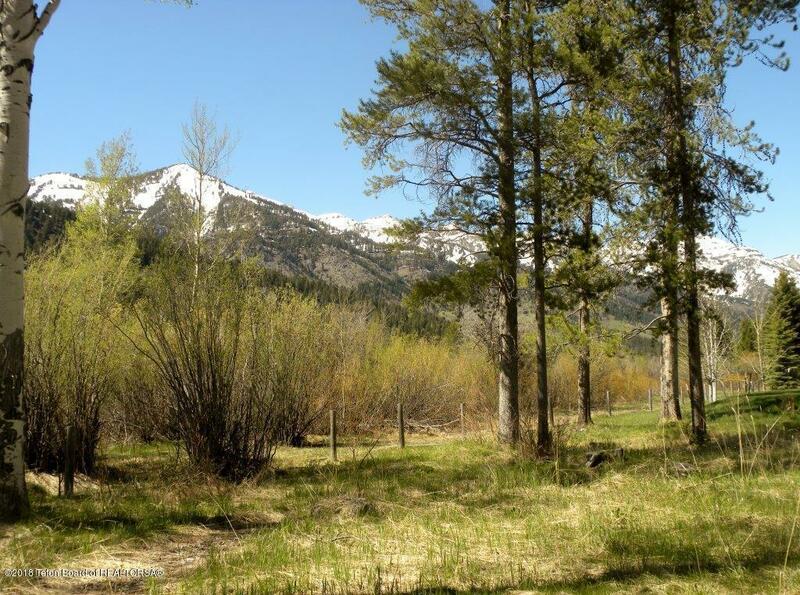 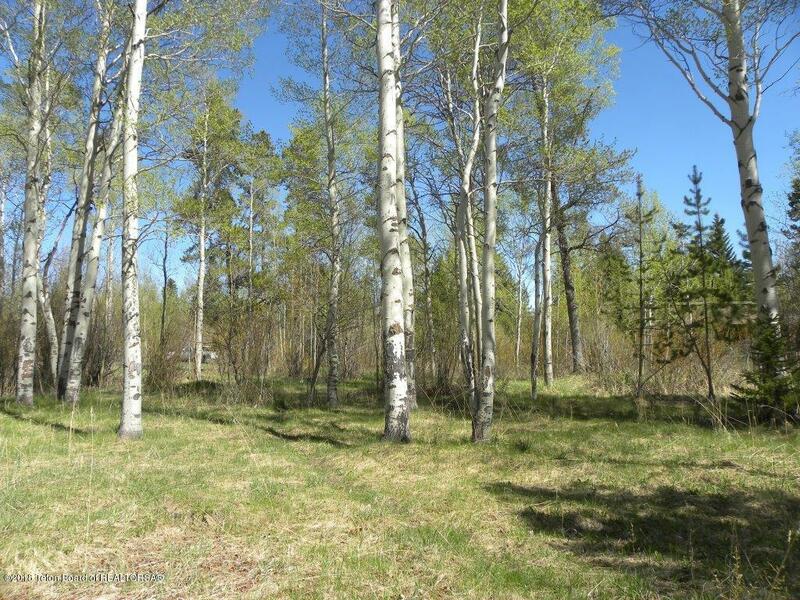 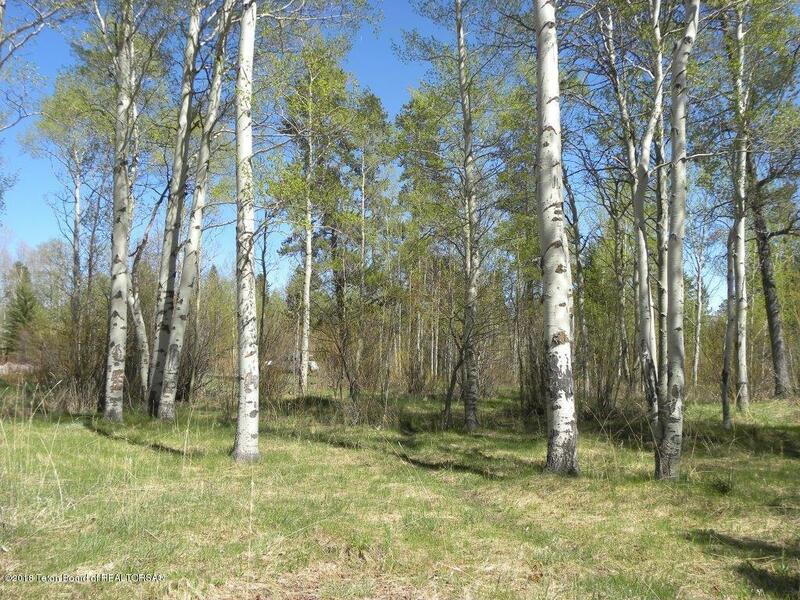 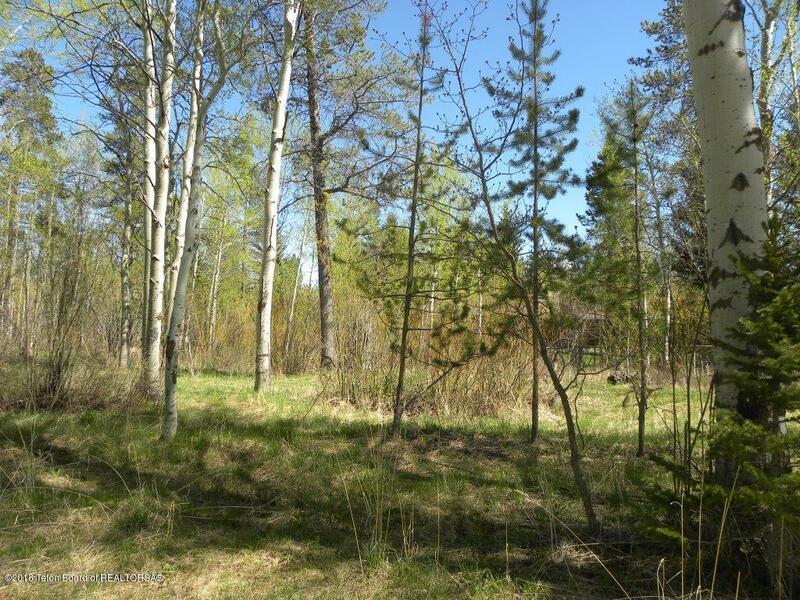 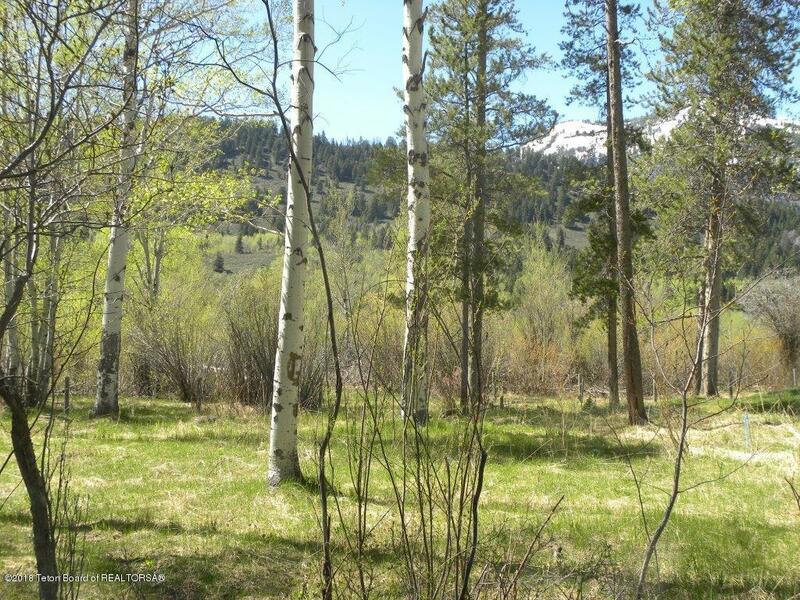 This rare perimeter lot of 0.62 acres is one of only a few building sites left in Teton Pines. 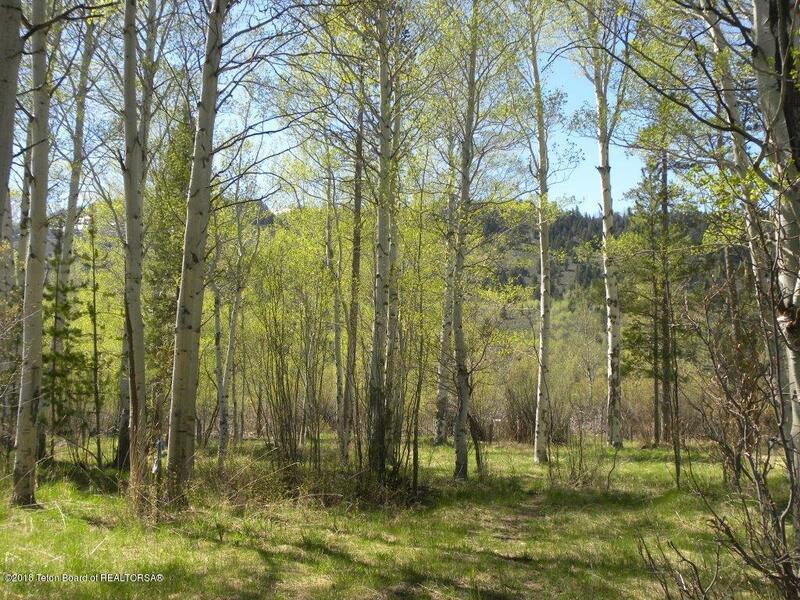 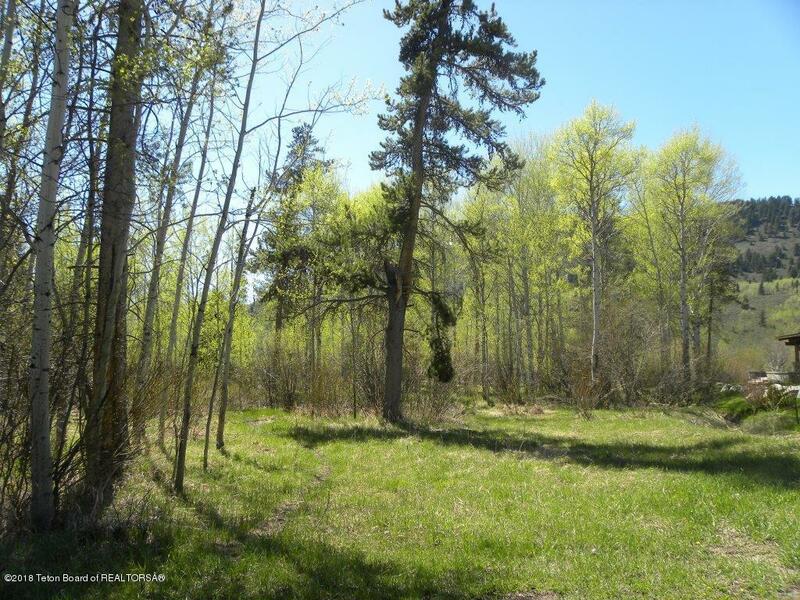 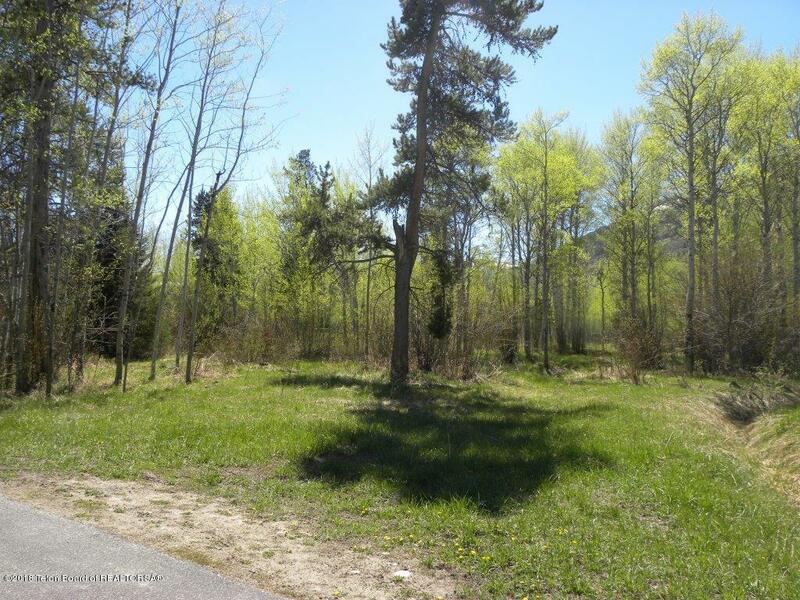 Beautifully treed, this lot has sweeping mountain views and flat space, ideal for building a home. 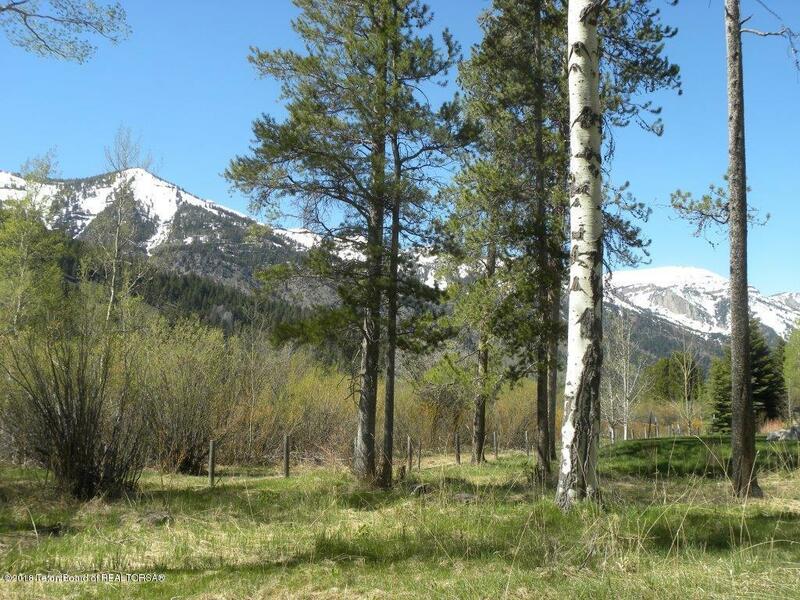 Enjoy the many amenities of Teton Pines Country Club such as golf, tennis, pool, restaurant/bar and groomed cross-country skiing trails; as well as nearby restaurants, market, wine/spirits store and bike path. 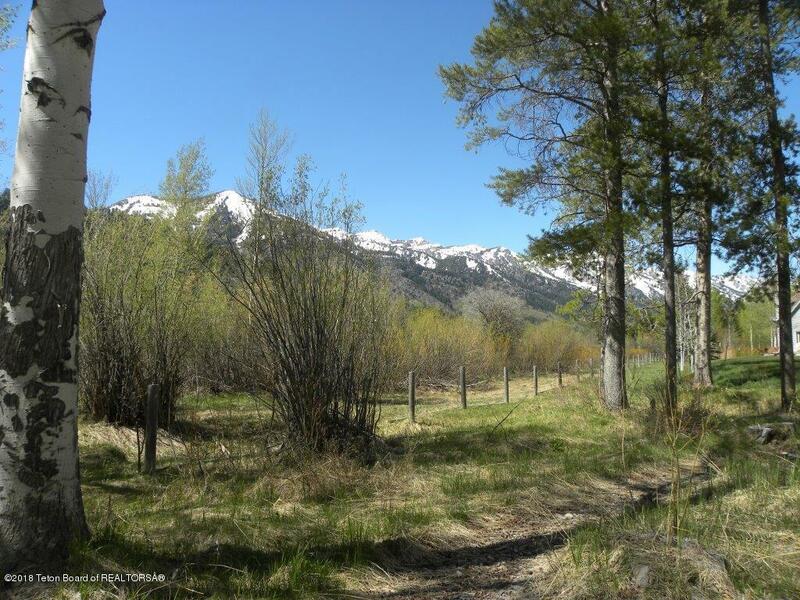 Located just a short drive from the Ski Resort, Grand Teton National Park, the Snake River and the town of Jackson. 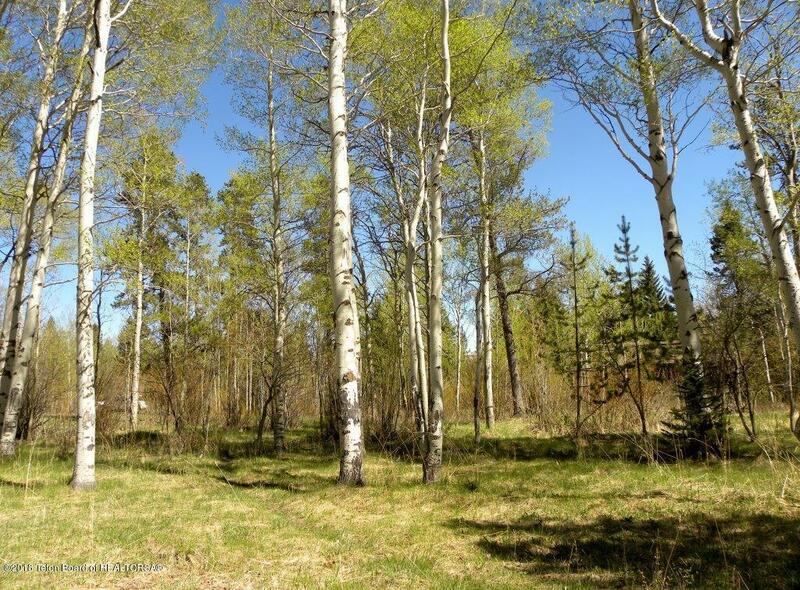 NOTE: This lot CANNOT BE SOLD until the adjacent home is sold at 3345 Teton Pines Drive. 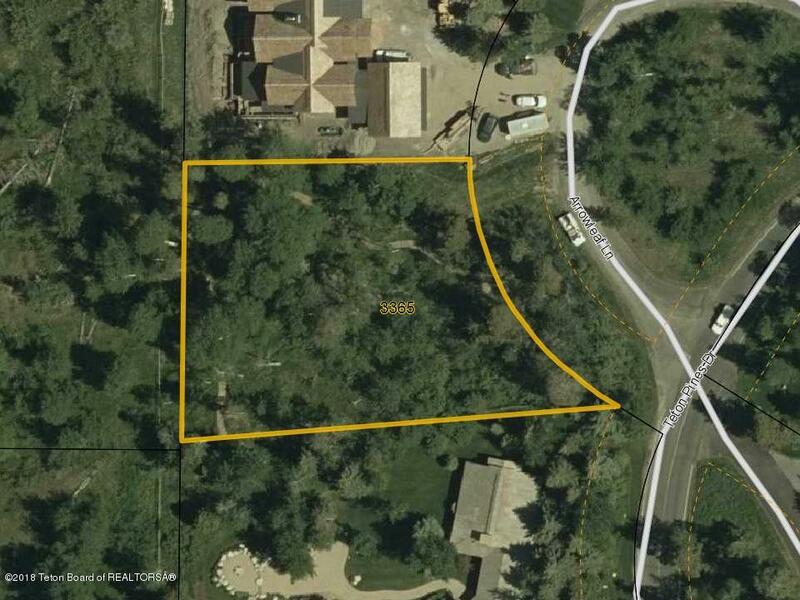 MLS#18-1218.